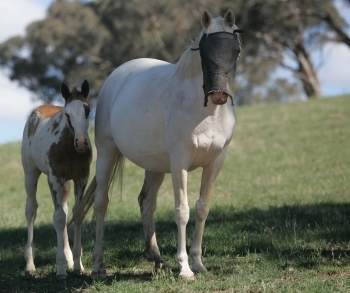 The largest collection of various colour genetic Thoroughbreds in the World! 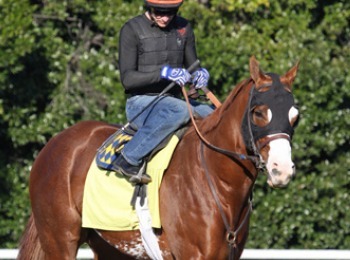 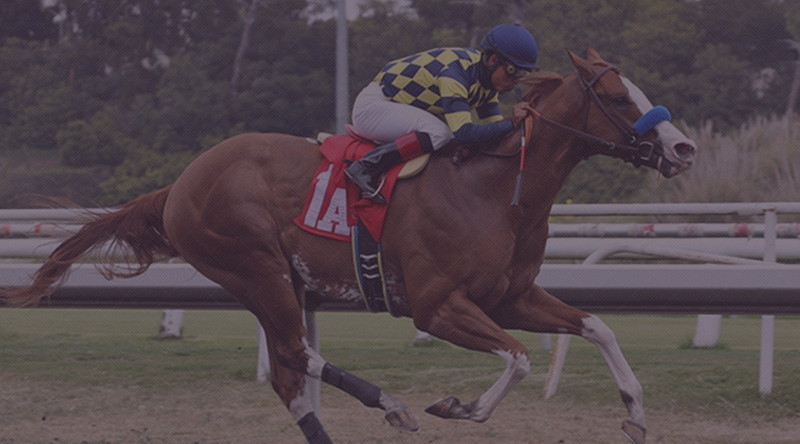 Let us help you make your equine dreams come true. 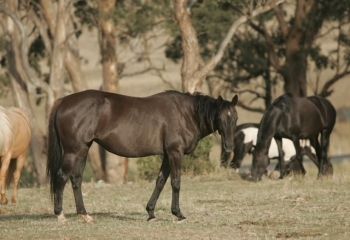 Call us at Ph:int +61 411826965 or 0411826965 to discuss your future horse. 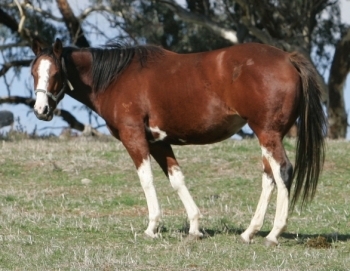 A great way to secure the foal of your dreams and save $$ is to purchase in-utero. 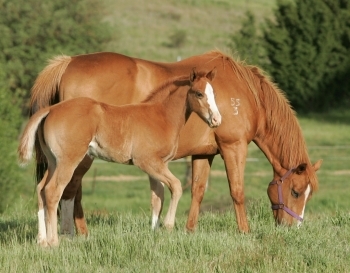 We have several options for you to select from so you will be 100% happy with your new foal. 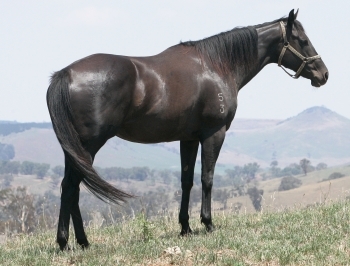 Our hand picked Mares for in-utero sales are selected for their superior type and specific attributes. 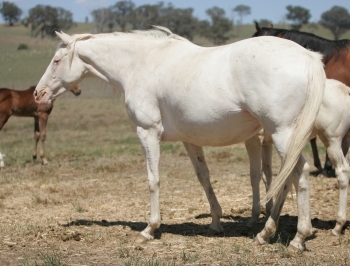 We have in-utero sales to suit all disciplines and all budgets. 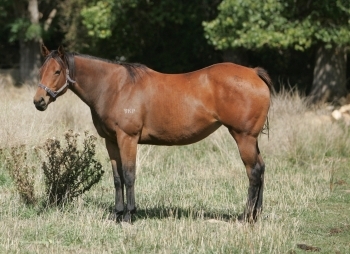 Call Peta on (61) Ph: int +61 411826965 or 0411826965 or email us at peta@winningcoloursfarm.com.au for our in-utero list or to discuss the best mare / in-utero foal for your needs.